Great project managers are just like Liam Neeson in “Taken.” They have a particular set of skills, which allow businesses to feel comfortable entrusting them with carrying major corporate projects from conception through to successful completion. 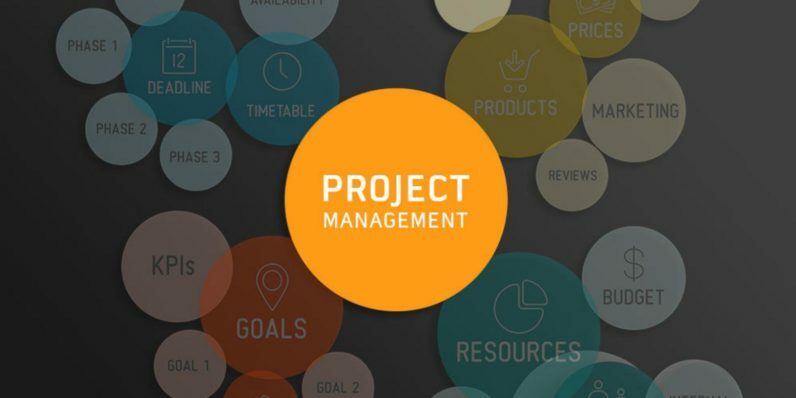 You can start learning those particular skills with the courses available in this Project Management training bundle — and you can get them for any price you want to pay. The best project managers can establish timelines, analyze budgets and personnel, as well as make sure a company’s biggest initiatives are finished on time within the budget. You can get your feet wet by paying literally any price to get the introductory Certificate in Project Management Course. This training takes you through the principles of managing project goals and resources, predicting outcomes, identifying stakeholders and deliverables – basically all the steps you need to be conversant in the ways of the Project Manager. However, we all know one course can never teach you everything you need to know. So by matching or surpassing the average price paid by other students, you’ll unlock four additionally illuminating project management courses. You’ll investigate the popular “trim the fat” method of eliminating project waste with Certificate In Six Sigma and Lean Process. You’ll find out what performance management is all about with Certificate In Performance Management. You’ll learn how to streamline your life and optimize your time with Certificate In Organizational Skills. And you’ll understand the importance of target-building with Certificate In Goal Setting and Getting Things Done. Each class alone retails for almost $500, so get all these courses now for a fraction of the price of just one.